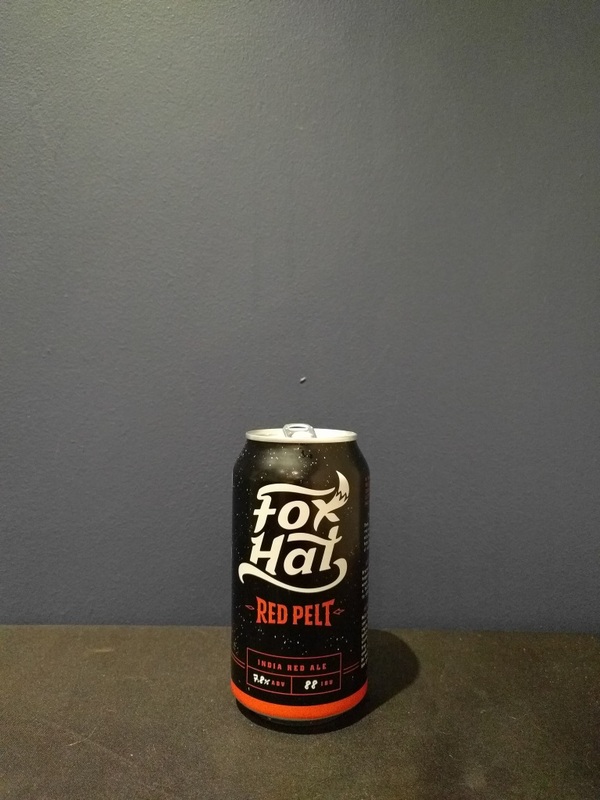 Beer #2382 is an indian red ale brewed by Fox Hat in Willunga, S.A., Australia. A thick bitter IRA (aren’t they all?) … A red Indian ale, that is. 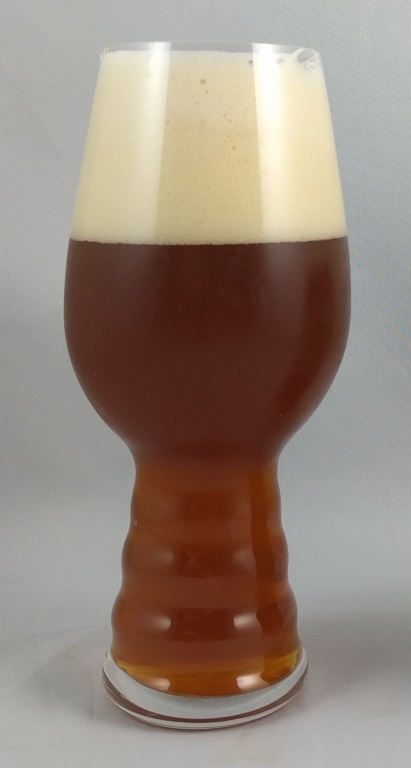 Malty, bitter and hoppy with a deep citrus backbone. The 7.8% ABV is wonderfully hidden. Excellent. The bottle size is 375ML with an alcohol content of 7.80% (containing approximately 2.30 AU / 2.90 UK standard drinks), and it costs $7.50.